Diving Accident Attorney | Houma | Our Experienced Lawyers Can Help! Diving accidents can cause catastrophic, life-changing injuries. A split second is all it takes for an accident to happen. That’s why we are committed to defending the rights of injured divers. 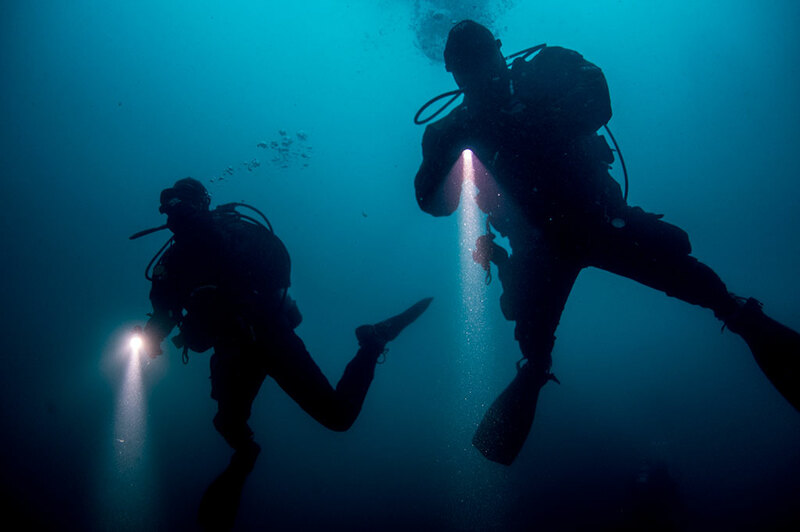 Our skilled lawyers are experienced in all aspects of diving accident law. Be it a personal injury or wrongful death claim, we are here to protect your rights and help you obtain the fair compensation you are entitled to. What Causes Diving Accident Injuries? Diving accidents are often preventable. Many accidents are caused by improper equipment maintenance, poor judgment, improper supervision or lack of training. In commercial settings, companies are required to follow strict procedures, policies and regulations put forth by the U.S. Coast Guard to protect their divers. Unfortunately, diving companies often fail to follow safety procedures and regulations, and divers wind up paying the price. Serious injuries and even death often result when companies cut corners on safety. Diving accident claims, particularly commercial diving accident claims, can be very complex. Diving companies often try to argue that divers are not “seaman” and are not covered under the Jones Act Benefits. In actuality, most divers are eligible for Jones Act Benefits in addition to Longshore & Harbor Workers’ Compensation Act benefits. If you or a loved one have been injured in a diving accident or injured while working offshore, you need an experienced diving accident lawyer to help you protect your rights and obtain the compensation you deserve. Call our law team at Waitz & Downer at 985-876-0870 or fill our the contact form below to be put in touch with a personal injury attorney today.